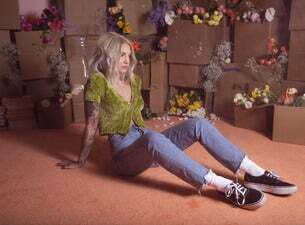 Julia Michaels' solo music caught the world’s attention in an instant. Her first release, Issues was nominated for the Grammy Award for Song of the Year, while Heaven was featured on the soundtrack for Fifty Shades Freed. Michaels' most recent single Jump (feat. Trippie Redd) has already cracked 100 million streams. To top it all off, she rounded out the 2018 Grammys with a nomination for Best New Artist.